Over 1,000 resuable, full-color stickers! Re-create your favorite LEGO Star Wars moments! Great for any LEGO collector or fan! 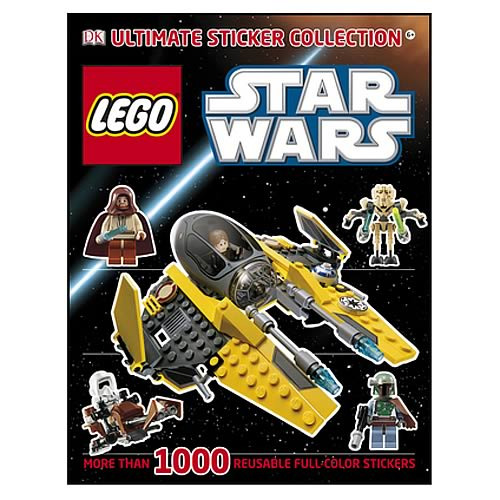 All the fun of LEGO Star Wars is represented in this one-of-a-kind sticker collection for LEGO fans, young and old alike! With more than 1,000 reusable stickers and dynamic artwork, kids of all ages can bring their favorite characters to life in a whole new way! 96 pages.